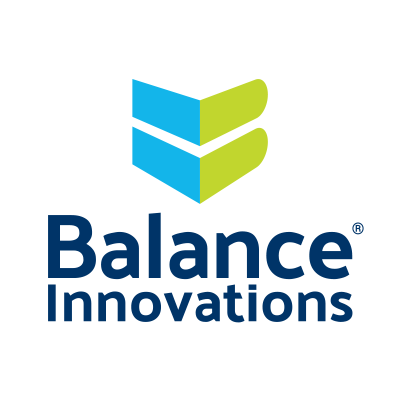 Balance Innovations optimizes retailers’ cash supply chain end to end, infusing operations with greater efficiency, precision and transparency at the store and corporate level. Our leading cloud-based software and managed services integrate with any hardware, bank, or CIT provider—helping retailers transform cash management from a costly burden into a strategic benefit. Harnessing the power of data, Balance Innovations systems drive increased productivity and operational innovation by giving valuable time back to retail organizations throughout the U.S.